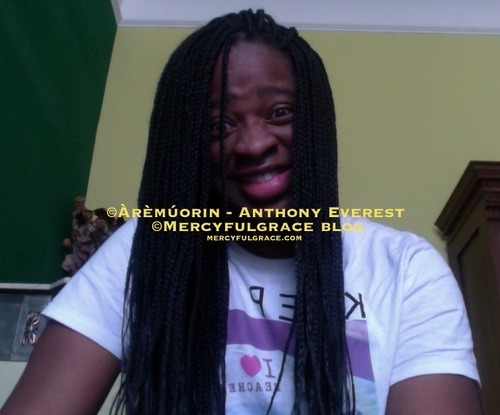 Àrèmúorin – Anthony Everest with Hugh Grant …’ Omg. It’s really him! My spiritual side keeps me alive. Awake, in the midst of confusion. The garbage and thrash I have to deal with on a day to day jarring basis; is enough to uneven, even the toughest soldiers, routinely. However, I’ve solidified my emotions, reasons and rhymes with something, even I, can not explain – at times. It’s beyond reach. It’s beyond beyond. 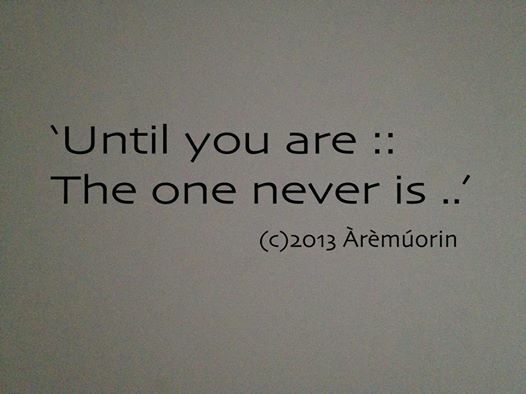 Infinity has no limits. It’s spiritual. In here, I find solace, release and my whole new world is bliss. I’ve given Jesus my all. It’s not down to the Pope and its not down to the science. It’s down to personal convictions with deeper revelations to understanding things they never understood, will or willing to. To be honest – we don’t need religion (I certainly don’t). Imperfectly beautiful as we are. I’ve seen deep divisions in Christianity; and not just – even with other religions. I still ask these wholesome – elusive questions. How can you hurt another in the name of Love* – and call it religion? How can you hate another in the name of God*? How can you profess to be right when you are wrong! Must be the most selfishness – committed act throughout history and humanity. To the hour, to the day, the second or minute – no one knows when we’ll draw our last breath. But I can share something a little insightfully personal. When I have cataplectic episodes – it’s always been a weird feeling. It feels like death but still alive – awkwardly, but not being able to do a thing. Frozen in Time* :: Feels like someone is remotely pulling a string and pressing buttons – like mute, pause, rewind and play. A glimpse of a world to come; or maybe a coded message. All I know is, there is something greater than greater – to the hour to the day to the second or minute. And I will – TBC. Anthony Everest has returned with a new single – Emptiness (Remix). 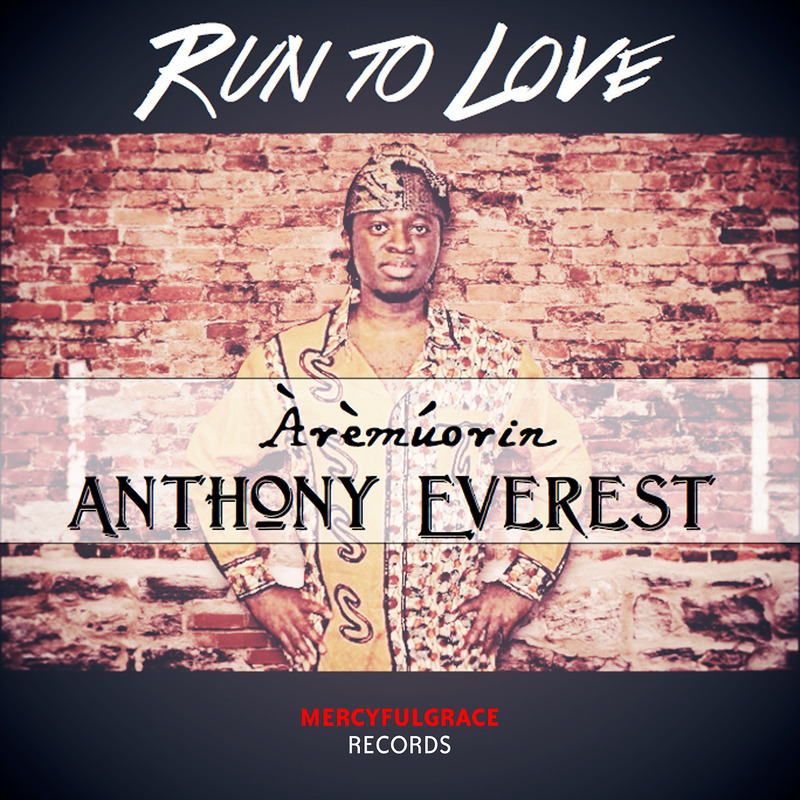 British Born :: Àrèmúorín – Anthony Everest, Best Soul-R&B EP Winner 2013, (TAM Awards – Los Angeles). The Soul-R&B :: Indie Songwriter, Performer, Producer :: with ‘Follow Your Dreams‘ was No1, 30+ Wks – Jazz Charts (Reverbnation). 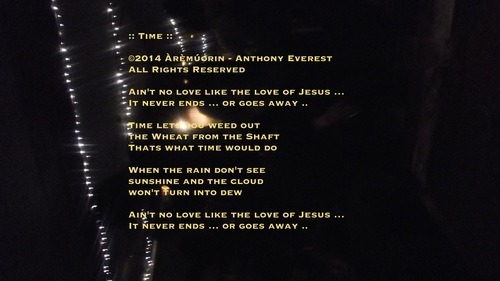 An artiste with an exceptional rare talent – for top lines and melodies, that resolve – musically, naturally un-accompanied. Stayed top14 for 4 years consecutively from 2009. A 7x Multi Award Nominee Winning, Indie Artist who tore his larynx as a child and was told; he would never sing again, proved them wrong. He has since carved out his unique sound and written over 1000 songs- to date. Plays the piano. 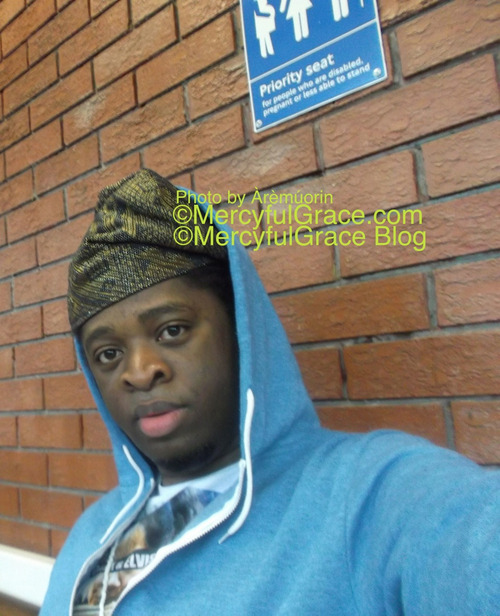 The first UK & Anglo African artist to achieve this success. Ep /Album Avail on iTunes.